Faced with a proliferation of Digital channels and dynamic complexities of Influencer Marketing & Relations, how does Godiva, among the world’s leading luxury chocolatiers, efficiently meet the ongoing demand for high quality brand content during not one – but three key seasonal campaigns? Godiva worked with Mavrck to implement a micro-influencer strategy led by a select community of #GodivaInsiders, who created and captured moments of joy & delight around seasonal Godiva products in the weeks leading up to the Holidays, Valentine’s Day, and Easter. 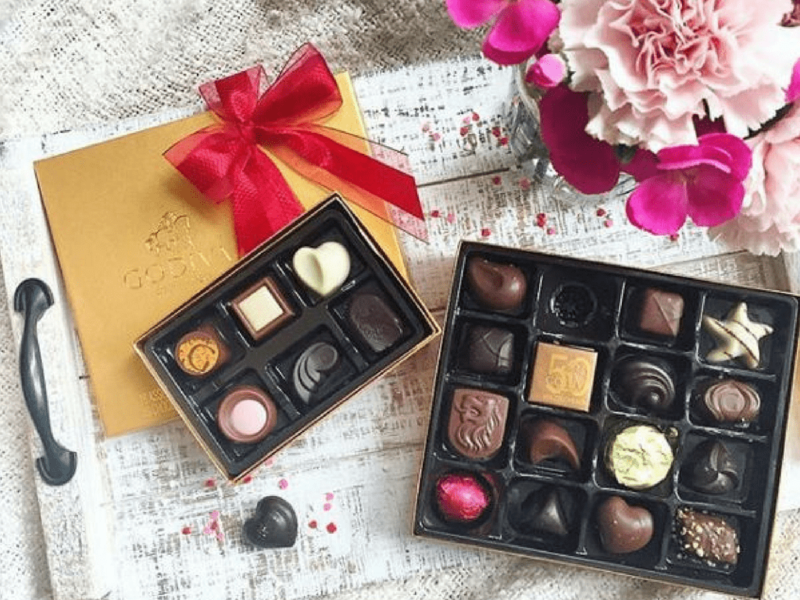 In doing so, Godiva not only appealed to the complex emotions and tastes of today’s modern consumers across key brand touchpoints, but transcended the feed to drive incremental brand engagement, ecommerce conversions, and content efficiencies.